If like me when I set out on my property buying journey, you’re not 100% sure where you want to put down roots, you’ll appreciate all the advice you can get. TotallyMoney just ranked Paphos as the best place in the world for a holiday home. Deciding to buy an overseas property is the easy part. Choosing a destination where you can make your dream a reality is slightly trickier. From France to Florida and beyond, you’re spoilt for choice when it comes to finding somewhere that best suits your requirements. Paphos beat the likes of Lanzarote, Corfu and Orlando to be named the best holiday home location for British buyers. 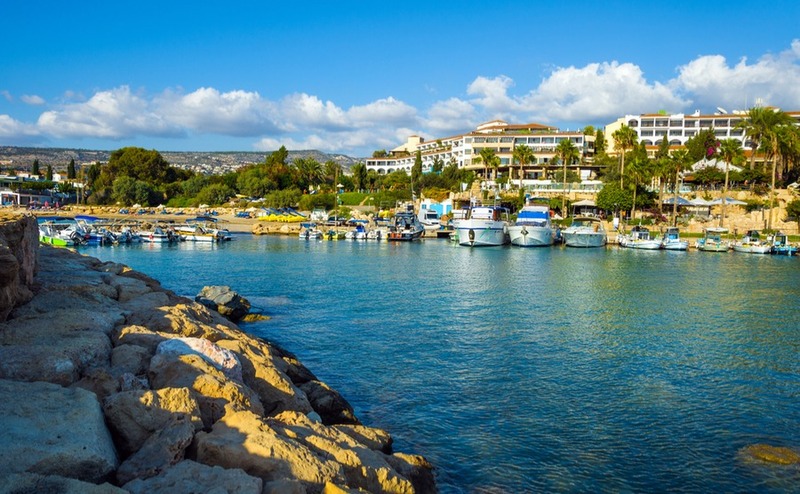 According to TotallyMoney “with access to beaches, archaeological sites and plenty of amenities and entertainment, it’s clear to see how Paphos trumps its competitors”. The city’s potential isn’t news to everyone however. Plenty of British citizens are already well aware of the benefits of purchasing property here, making it a perennial favourite with both holiday home owners and expats. 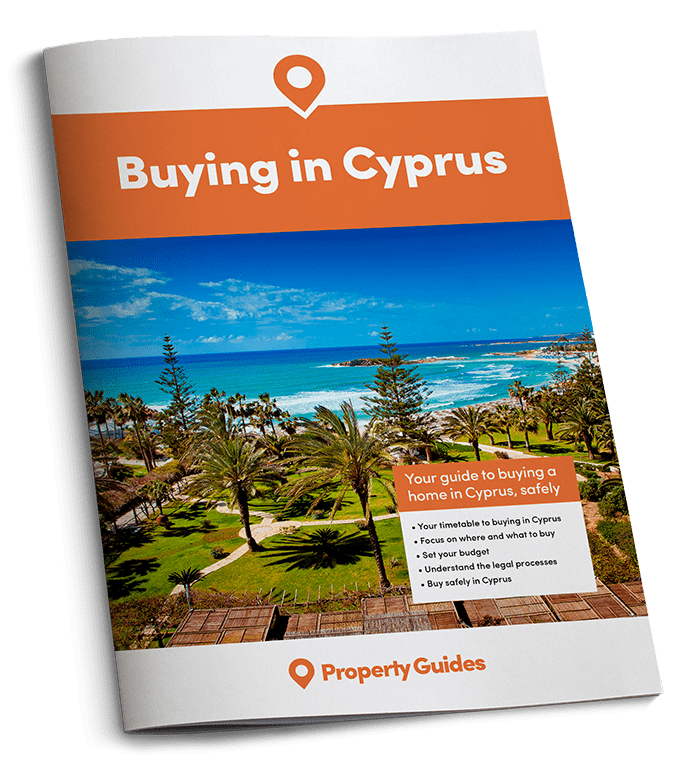 If you are ready to buy in Cyprus you’ll have a few financial matters to sort out. Start off by reading the Property Buyer’s Guide to Currency. You can take advantage of year-round budget flights to the local international airport with EasyJet. As well as benefitting from all the social opportunities living among a well-established expat community brings – amateur dramatics, walking groups, art classes, golf, horse-riding and even rugby – you will be able to enjoy one of Europe’s most spectacular harbours. The city has also been a European City of Culture in 2017, and this is more than just a label; it has led to over €25 million in investment to improve the local infrastructure, public buildings and archaeological sites. Great news for property prices and rental appeal!